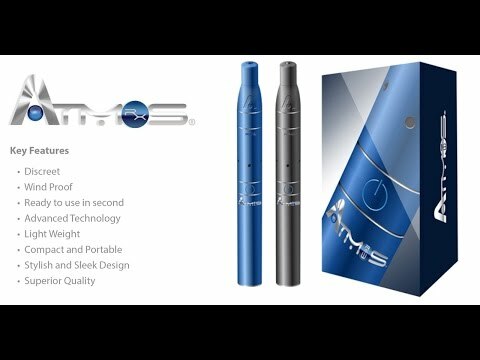 My new favorite dry herb vaporizer! Had the Pax 3 before the Mighty and the cloud production was great but the vapor quality was very poor. The Mighty really is mighty and is the best, I mean cmon this company made the famous Volcano. The Mighty’s cloud production is unlimited and the draw is perfect. Smooth and cool vapor that doesn’t burn or irritate my throat. 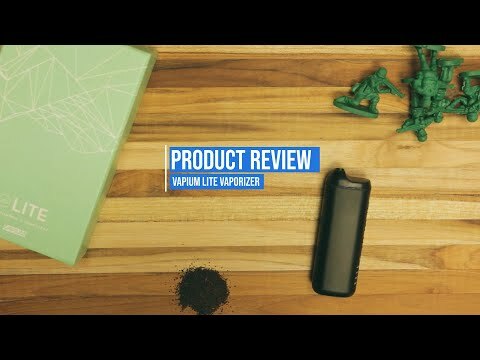 Enjoy my review! Unboxing video for Mighty V2(Version 2) below.